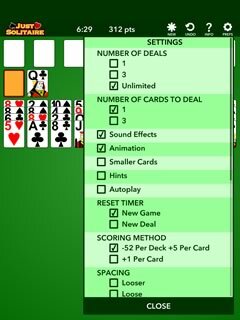 A full-featured version of Forty Thieves Solitaire. 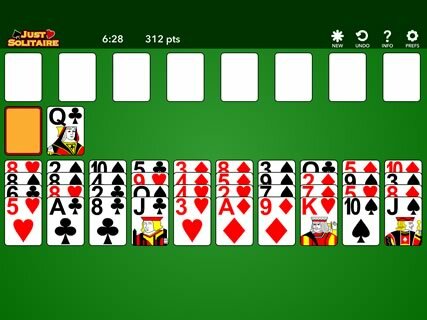 Play Forty Thieves solitaire, one of the most challenging solitaire games. Move cards around my tapping or dragging them. 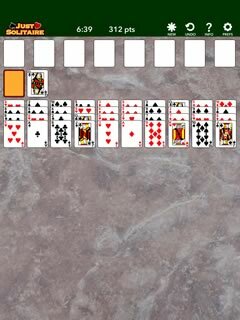 You can change the number of cards issued from the deck, and how many times you can turn the deck over. 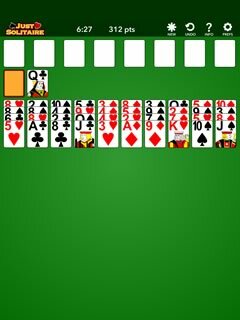 You can choose between different backgrounds and card designs.